Camera Control Pro 2.23 version is updated version that makes easier tasks. This is software that enables remote control for setting most Nikon DSLR. 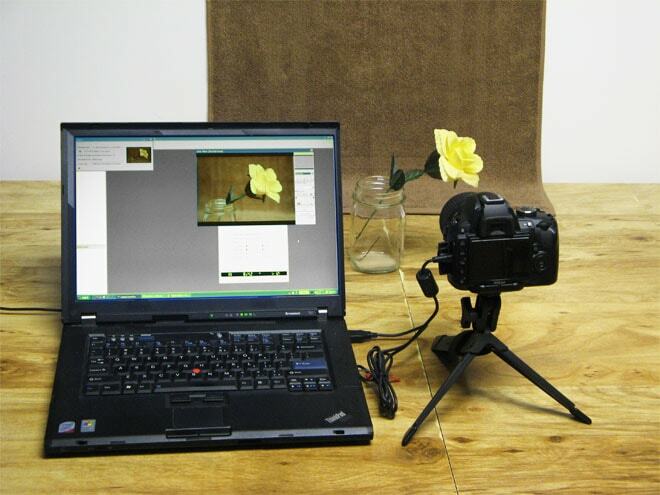 The camera is able to connect with USB Cable, or using wire or Wifi use wireless transmitter. The advanced camera is features with such tools: picture control system and viewer, Live view, which is able to collectively the preview and images selections prior to transfer into computer. This software also includes the workflows from exclusive Nikon photo finishing and browser software. Control the exposure mode, shutter and aperture speed from computer. Enables the simultaneous adjustment from focus point and shutter release and image conformation from the computer screen. There are several versions available in this version updated. There are features that able to display with keyboard shortcut such as Live View display, preferences, status dialog and transfer options. The following feature is enhanced for model D50 and D500: unified flash control (it is adjustable from flash button), users now are able to choose ISO sensitivity for edit IPTC information and flash photography) and feature of burst shooting with feature of start AF and Start buttons. Camera Control Pro 2.23.0 is compatible with most of Nikon DSLR. These is the model that compatible with the software Nikon D7200, Nikon D850, Nikon D7500, Nikon D5600, Nikon D500 sports and Wildlife, Nikon D300, Nikon D5500, Nikon D5, Nikon D500, Nikon D7100, Nikon D810A, and Nikon D750. 5 Responses to "Camera Control Pro 2.23.0 Version Downloads Software"